Almost everyone has a skin tag, with some people having so many that you can’t count them all. These pesky little pieces of skin can pop up anywhere! They can appear on your neck, armpit, face, rim of your eyelid and even at the edge of your nostril. Often, people will use the "tried and true" removal method of tying a string at the bottom of a skin tag to cut it off or block blood flow until it falls off. However, before going that route, you should know that there are essential oils for skin tags that make them shrink away naturally in only a short amount of time. 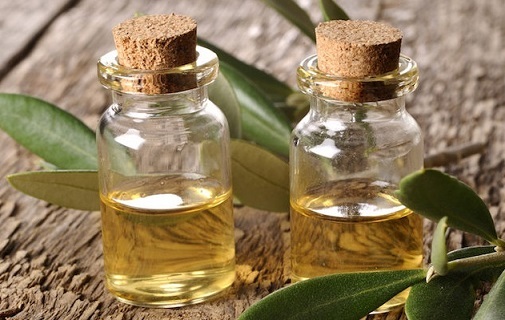 Tea tree oil has powerful disinfectant and antimicrobial properties. It can provide relief for irritated and itchy skin tags. It can also help you remove them by slowly drying the area, making a skin tag eventually shrink and drop off. How to apply: To apply tea tree oil, put a couple of drops on a cotton ball. Press the pad to the skin tag and then cover with a bandage. Leave it for a minimum of one hour or up to overnight. Do it every night until it falls off. To keep surrounding skin from getting irritated, smooth Vaseline on areas around tags before applying oil. 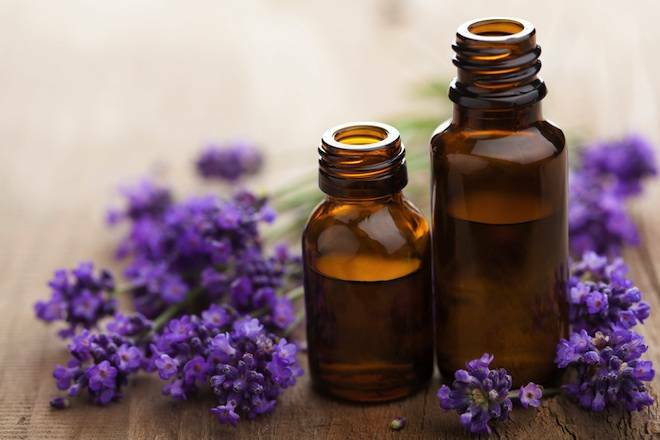 Lavender essential oil has been used over the centuries for therapeutic and medicinal purposes. While the scent is pleasurable to many and reminds them of relaxing spring weather, the oil derived from the plant has very powerful calming effects. This allows it to heal your skin after it removes your skin tags. How to apply: You can combine lavender oil with olive oil or apply it undiluted. Put the essential oil into a spray bottle. Throughout the day, spray the affected areas as many times as you can. This will help you rid yourself of existing tags while preventing new ones from forming. Derived from lemon extract, lemon essential oil is one of the best essential oils for skin tags and a powerful astringent. It helps remove skin tags by drawing water and excess oils from the skin. This prevents more tags from forming while drying up existing ones. Application of lemon oil will make your skin photosensitive so stay out of the sun while using. How to apply: To apply, simply put a couple drops on a cotton ball or swap. Apply to the skin tags a couple times a day. They will eventually shrink and fall off. 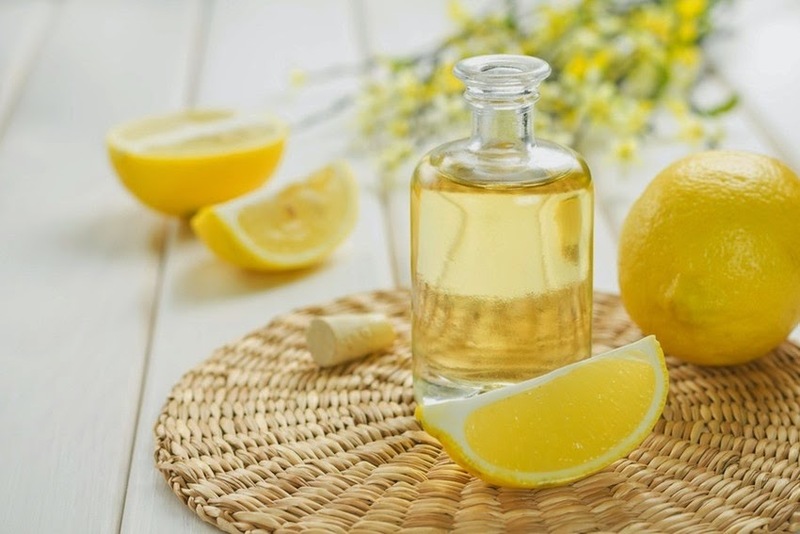 It is recommended you mix lemon essential with a carrier oil like olive or coconut oil before applying. 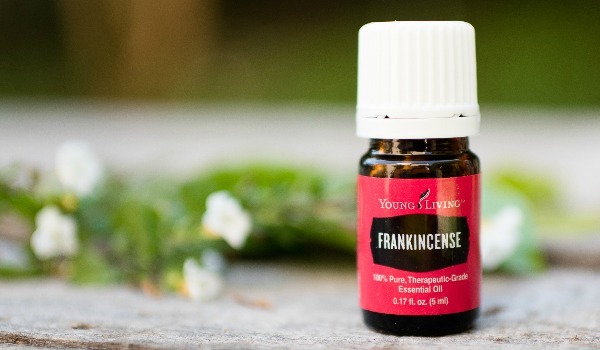 For over a century, Frankincense oil has been used for medicinal purposes due to its anti-inflammatory, healing and antiseptic properties. Used on skin tags, it prevents blood and oxygen to get to the tag. This, in turn, causes it to die, turn into dead skin and fall off. Frankincense oil is also effective in getting rid of moles and warts. How to apply: If you plan on using Frankincense oil to remove your skin tags, make sure it is therapeutic grade or it will not work. Simply put a couple of drops on a swab and then dab on your skin tag. Repeat 2-3 times a day. Prevent irritation by putting Vaseline on surrounding skin. Oregano oil is one of the most effective essential oils for skin tags due to its antibacterial, germicidal and healing properties. In addition it also helps to heal the affected area after the skin tag falls off. However, you should only use it in a diluted form when treating skin tags as it is very strong. How to apply: Before applying, you should mix it in a ratio of 1 drop oregano oil to 3 drops carrier oil like coconut or olive oil. Put the oil on a swap or cotton ball and apply directly to skin tag. It will dry it out and cause it to painlessly fall off. You should apply the oil two times a day until the tag shrinks and falls off. 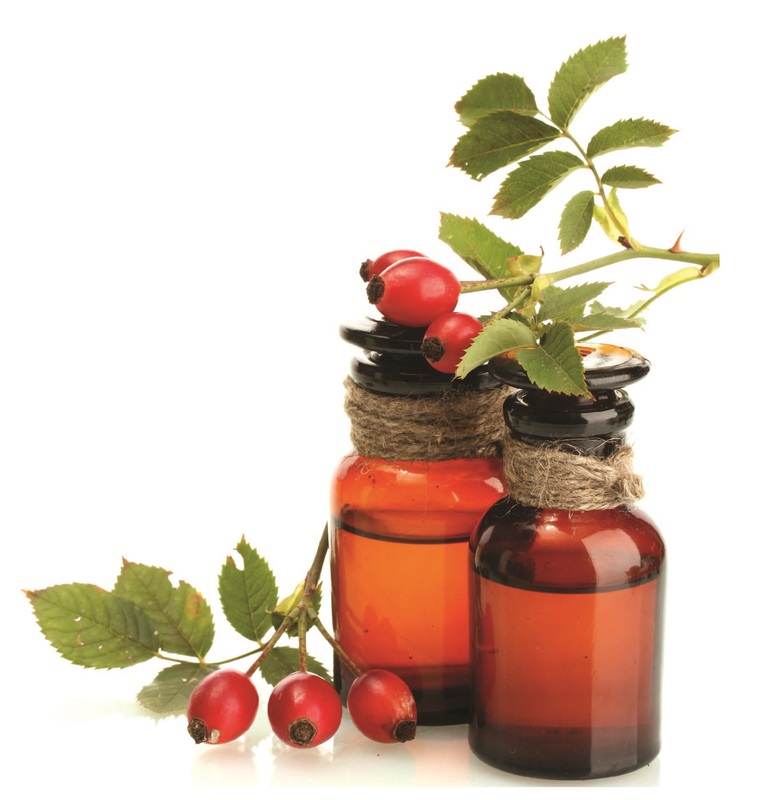 Rose hip oil is full of fatty acids and is vitamin C rich. It is often used in skin care products because of its nourishing powers. It can quickly relieve skin ailments and protects it from further damage. How to apply: Because it is such a mild oil, you can combine rose hip seed oil with a stronger oil like sage essential oil. You should apply the solution several times throughout the day for the best outcome. If you have sensitive skin, this is probably one of the best essential oils for skin tags for you. 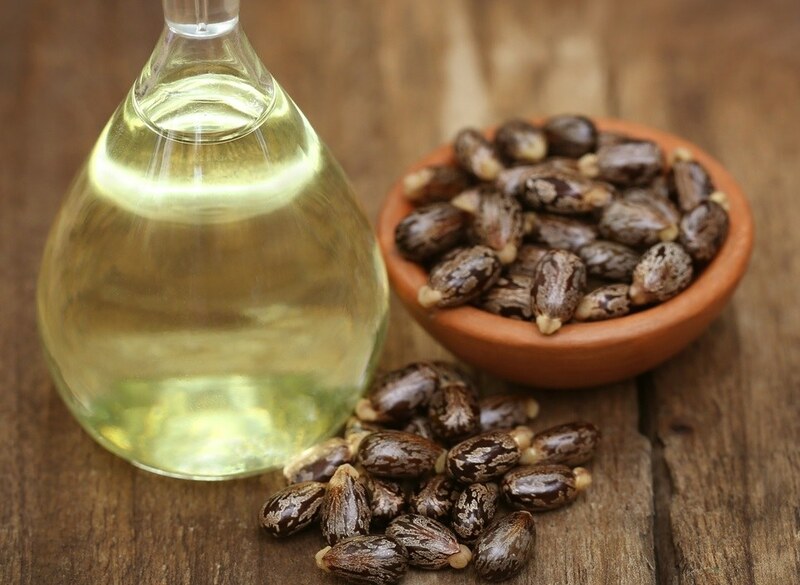 Castor oil is also effective due to its rich content of anti-inflammatory agents and antioxidants. It has been used for hundreds of years for its medicinal and therapeutic properties and benefits. It is full of fatty acids, which are great for skin and hair health. How to apply: There are two recommended ways to apply castor oil to skin tags. The easiest way is to rub a couple of drops on your skin tag 5-6 times a day. The other method is to mix it with baking soda to make a paste. Combine the oil with the baking soda until it becomes thick. Apply it to your skin tag, cover with a bandage, leave overnight and wash off in the morning. Repeat until skin tag falls off. 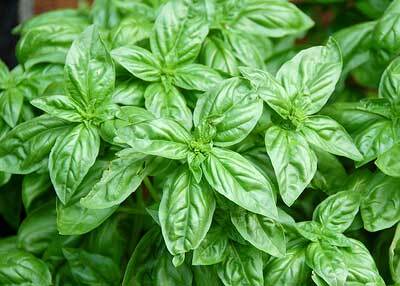 Sweet basil oil is used for a lot more than cooking. It has very powerful medicinal properties, including antifungal, antimicrobial, antibacterial and antiseptic benefits. Not only is it one of the most highly effective essential oils for skin tags, it can also be used for wart removal and other skin conditions. 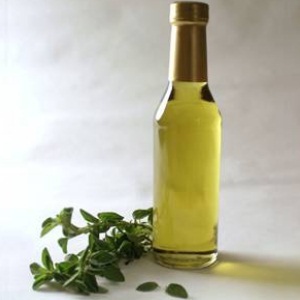 How to apply: You should mix basil oil with another carrier oil like coconut or olive oil. Apply several times daily to your skin tags and they will eventually fall off. Skin tags often form from oil and clogged skin build-up. They are easily aggravated by microbes, which leave them irritated. 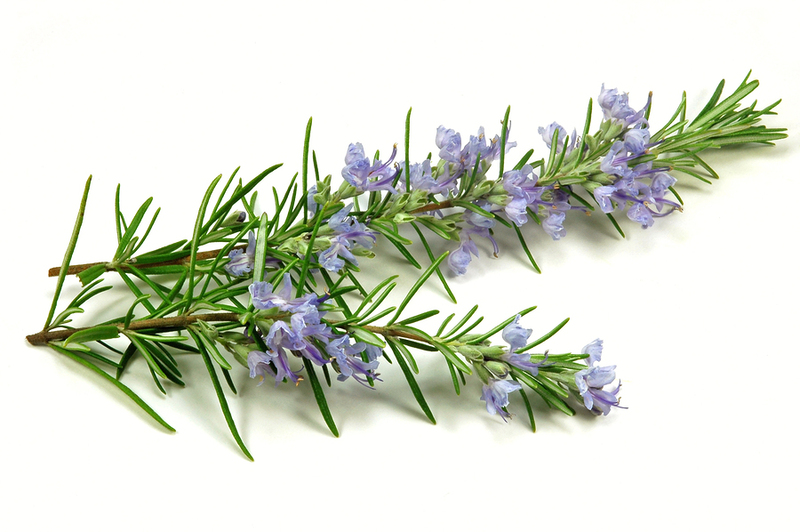 Rosemary oil has antiseptic, astringent and antibacterial properties that help soothe and remove the tags. How to apply: To remove skins tags with rosemary oil, combine 6 drops with 1 teaspoon of aloe vera gel. Use a swap to apply the mixture to the skin tag several times a day until it dries up and drops off. 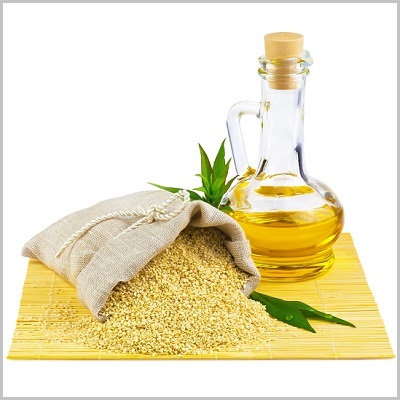 Sesame oil is rich in vitamin B, D and E, as well as anti-inflammatory, antibacterial and healing properties. It is often mixed into cosmetic and hair products, because it is so mild and safe to sensitive skin. How to apply: As it is so mild, it does not have to be mixed with another carrier oil to be applied to a skin tag. Simply soak a cotton ball in the oil, place the pad on your skin tag, and apply a bandage to keep it in place for about half an hour. Rinse with warm water when you remove the pad.